Description: You can find me where the music meets the ocean. Southwest Florida, where the sun is always shining and the vibes are chill. Life just moves a bit slower down here. 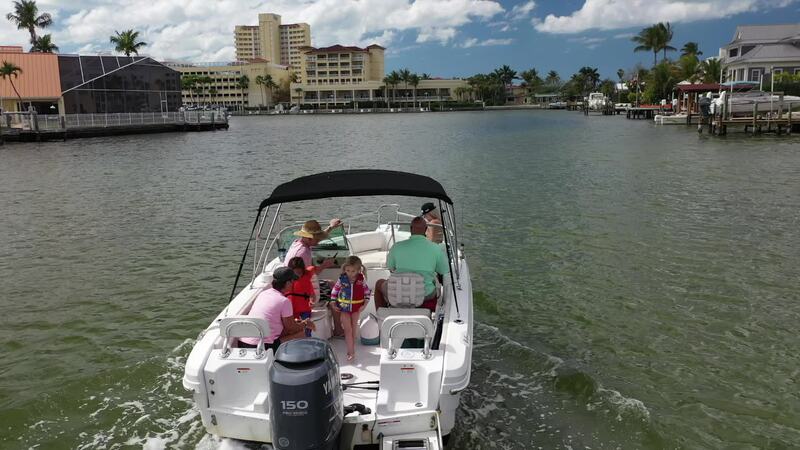 So sit back, relax, and enjoy this Queen of the Drone video of our boat ride through the mangrove covered Imperial River from Bonita Bay to Buzz Lighthouse on Vanderbilt Beach. I love exploring my hometown. By boat it's even more inviting. Having a dolphin led tour out to Wiggins Pass was thrilling for our kids, and all of us kids at heart. This song spoke to me the first time I heard it. I love when that happens. With all my fun videos, I give myself a time limit of editing. It makes it fun to challenge myself considering it's only for me anyways. I don't have a client asking for any revision. It's all for the memory, and now, one that has its own cool video to look back on. "Remember that time on the boat with the drone and the girls going crazy over the dolphins?? ... Hang on let me pull up the video..." :-) Cheers to good friendship, laughter, magic tricks, and random encounters from selling a person a dishwasher over a phone that turned into a solid life long relationship. Boom!